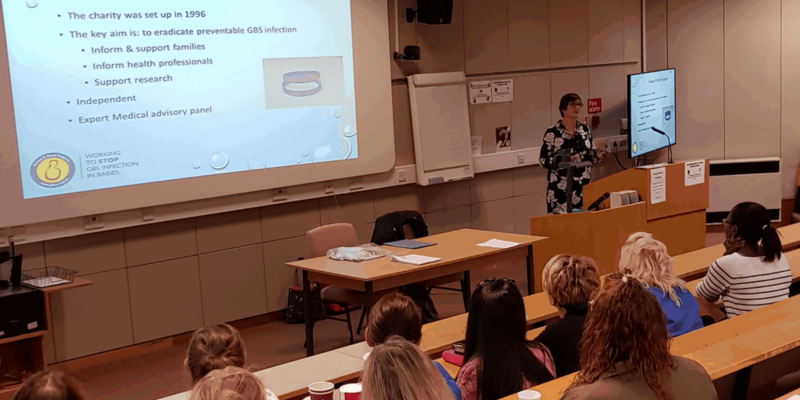 A half day workshop aims to give healthcare professionals involved in maternity care the opportunity to update their knowledge, and discuss the key issues around group B Strep during pregnancy, labour and in the first few months after birth. 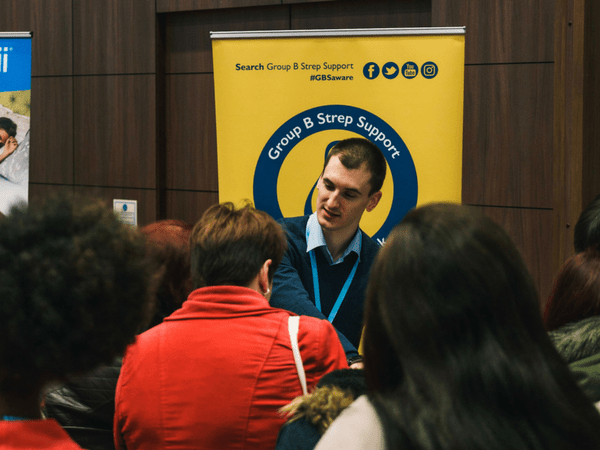 The workshops involve presentations, videos, group discussions and a Q&A session. An appropriately sized room for the audience, with PowerPoint facilities, a screen, flipchart with paper/pens and light refreshments. We ask that you cover our out-of-pocket expenses and, if you can, make a donation to the charity.